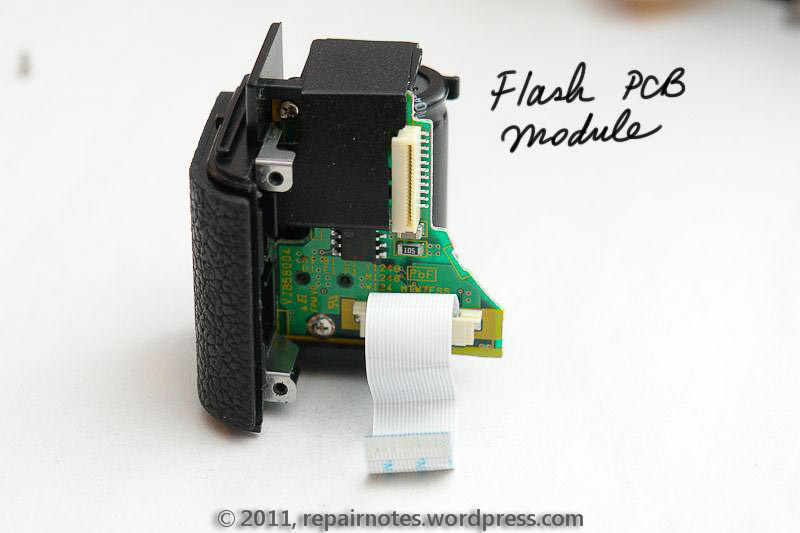 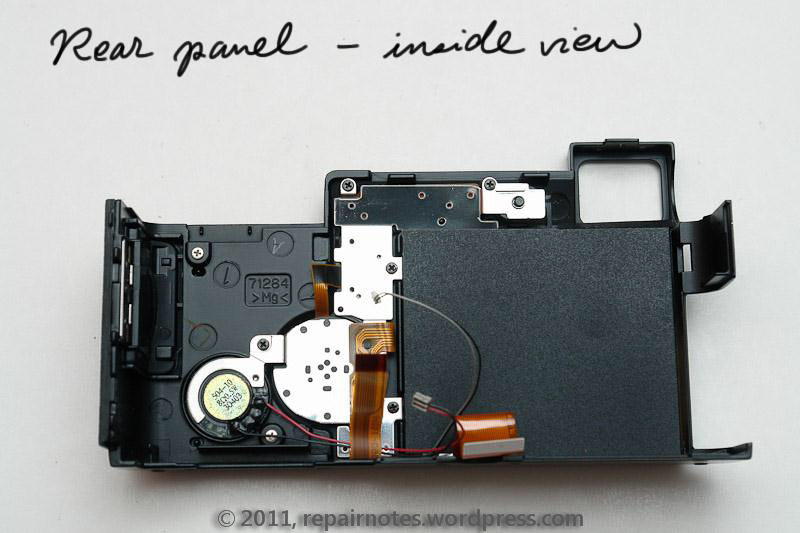 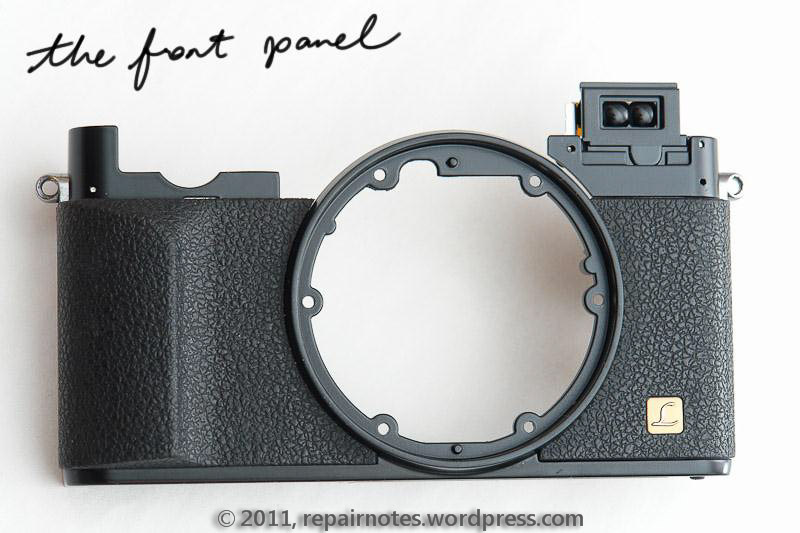 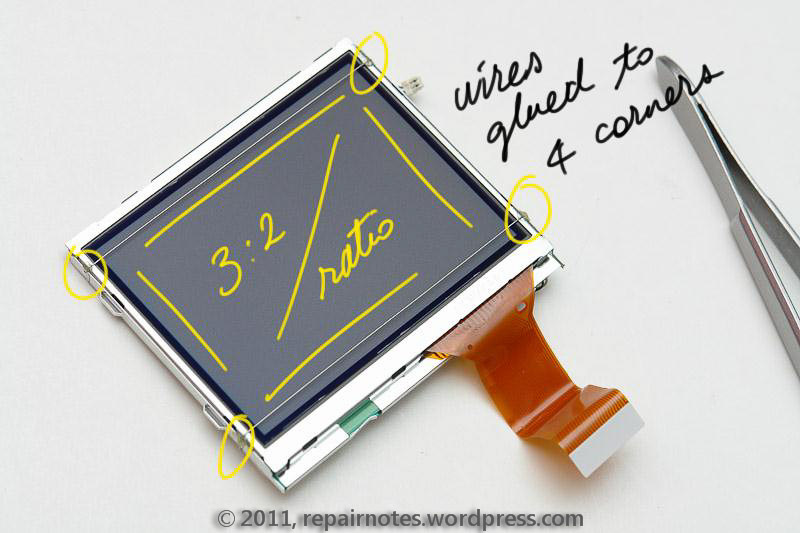 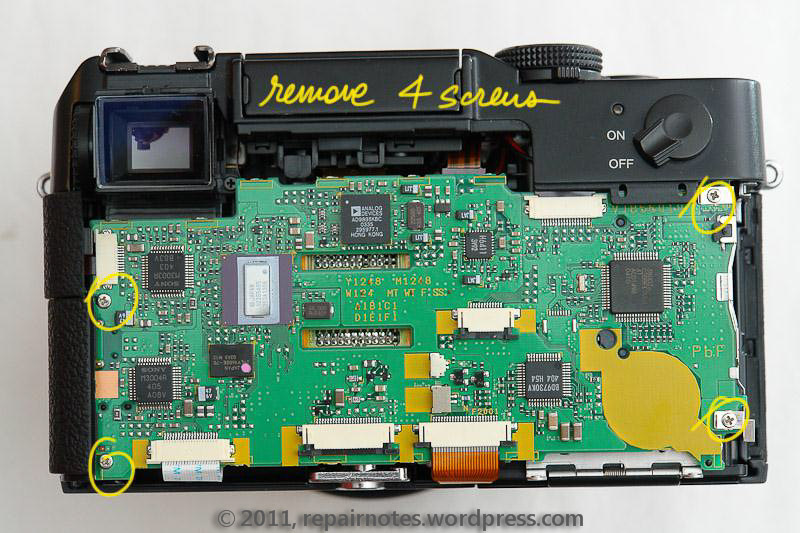 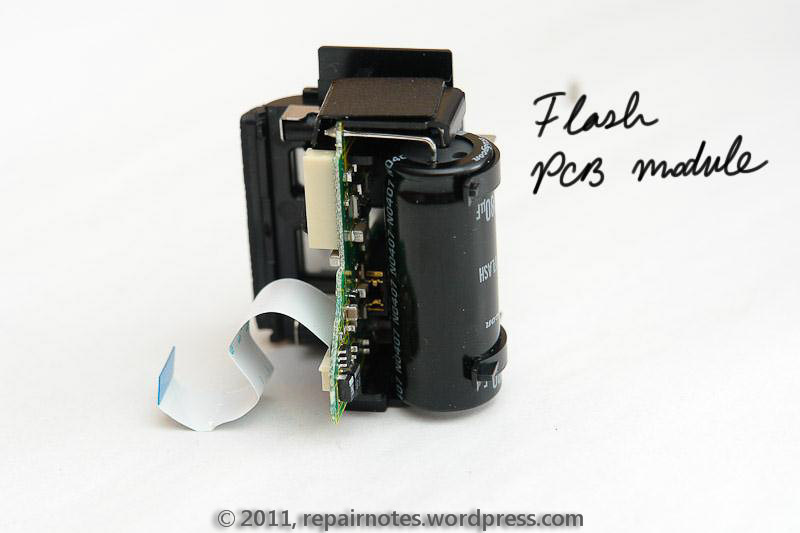 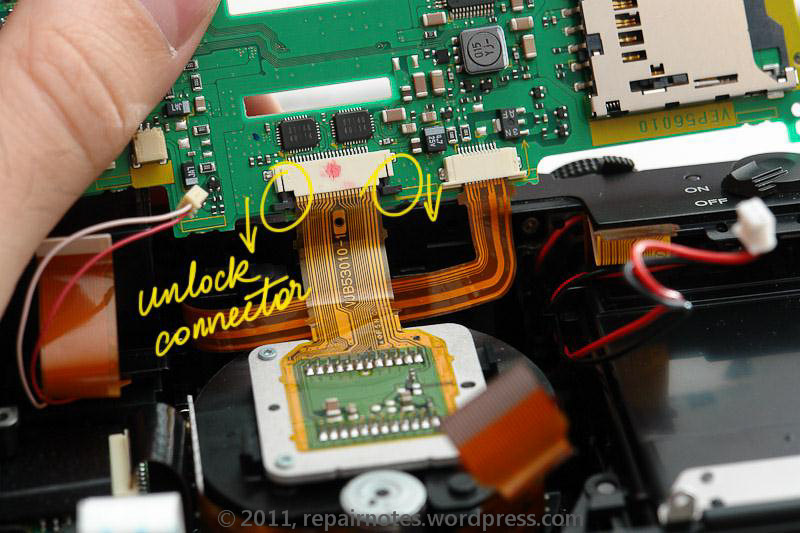 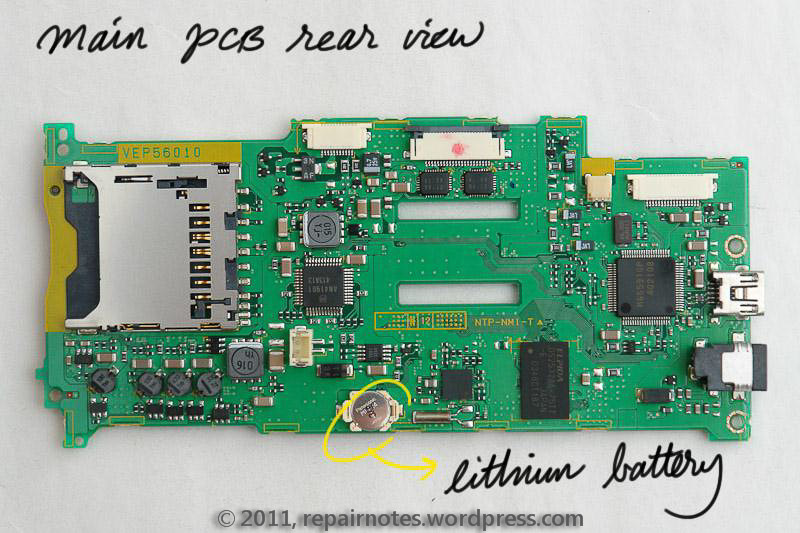 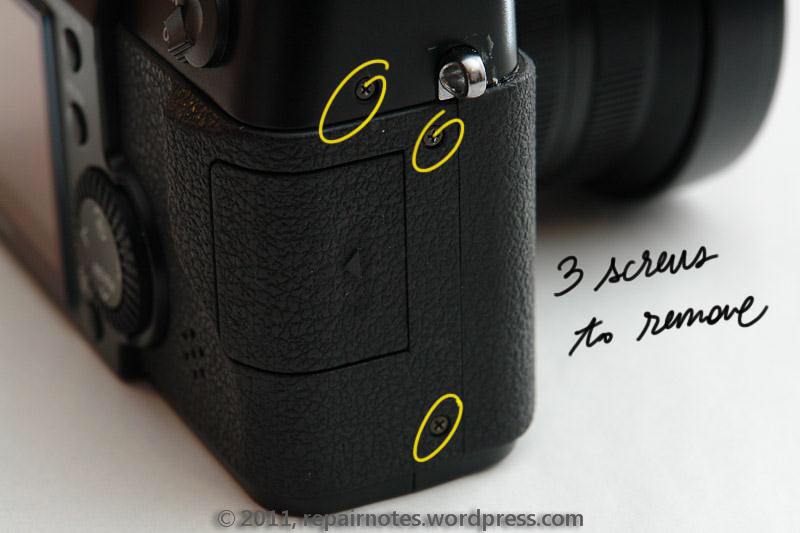 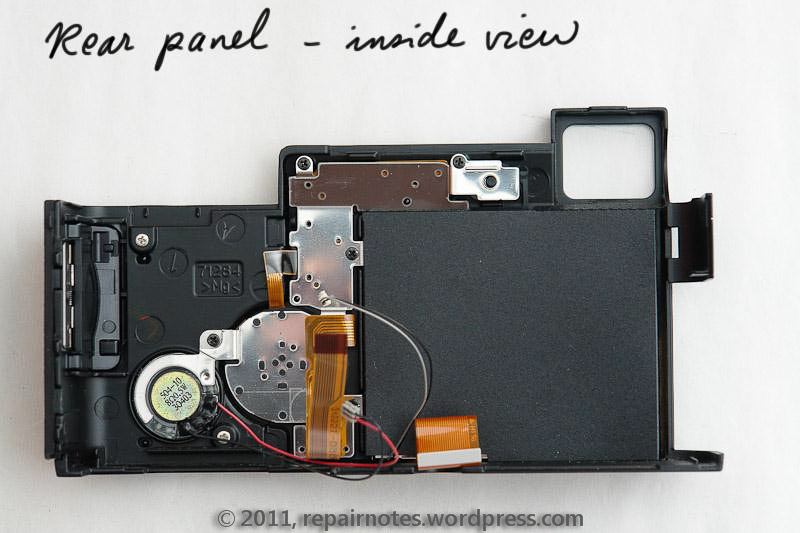 Welcome to RepairNotes.WordPress.com. 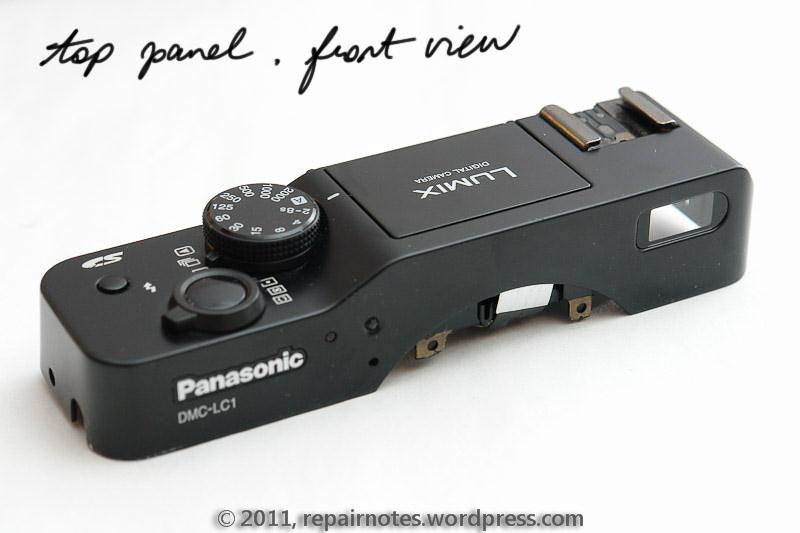 This is my first post. 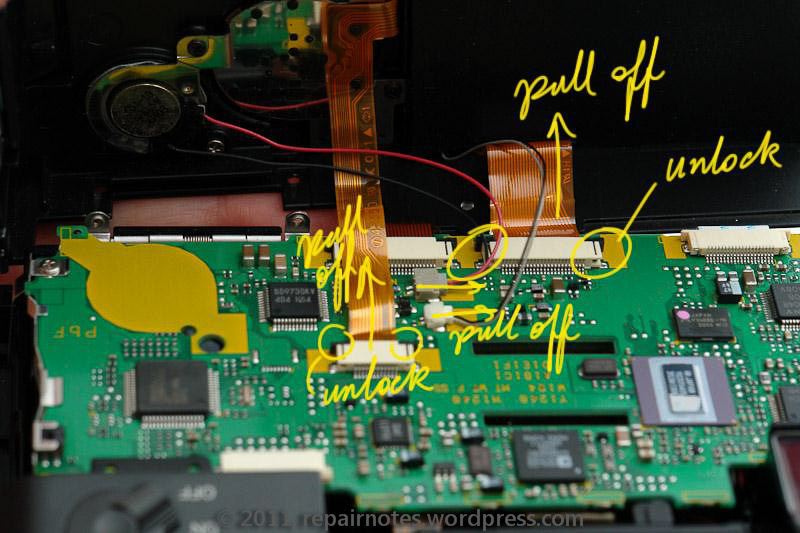 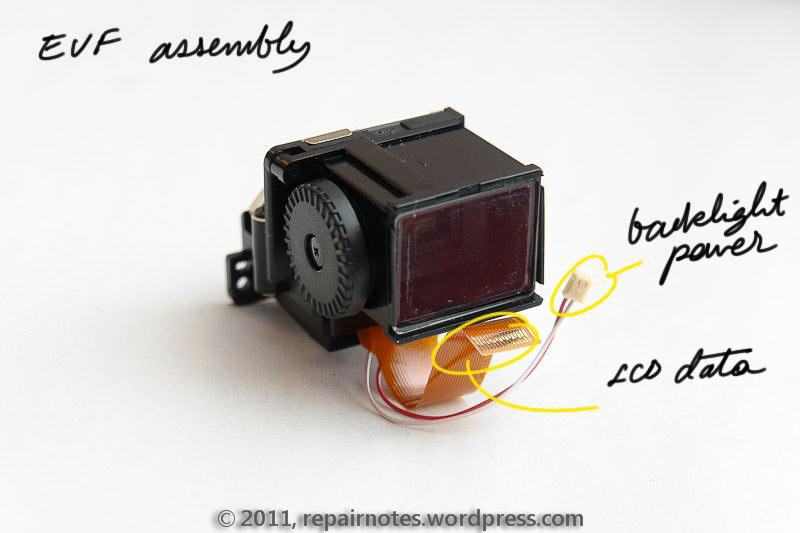 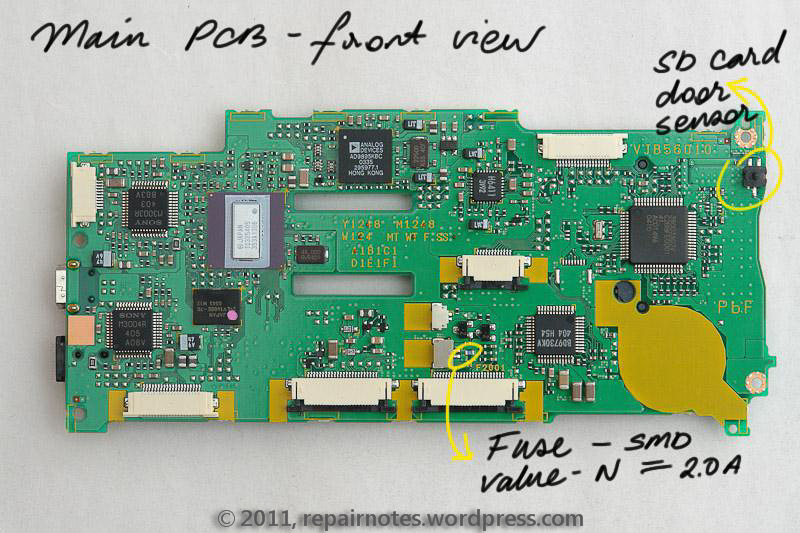 I started this blog to share my repair notes with the rest of the world. 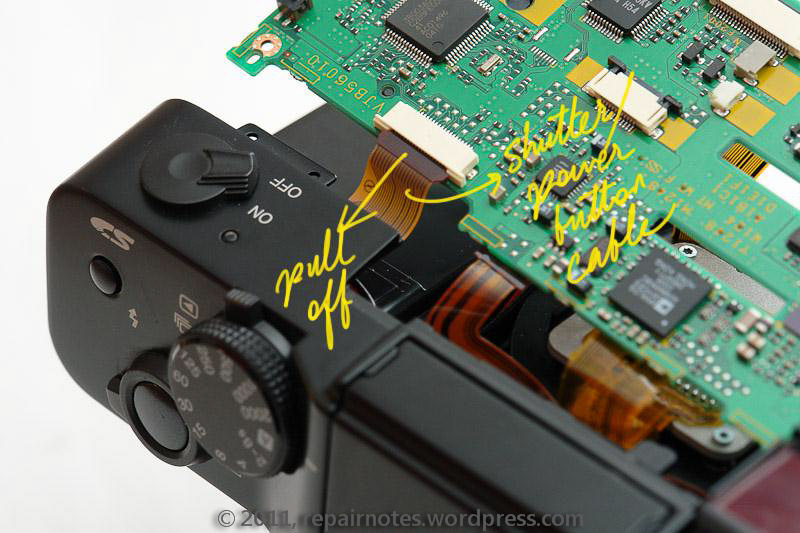 I made it a habit to take photos of my repair adventures so that I can remember them. 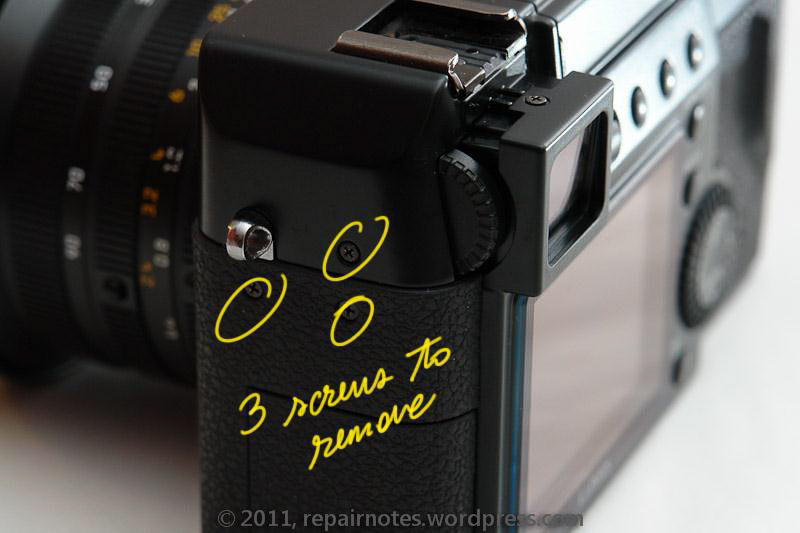 Well, now you can benefit from these notes, too. 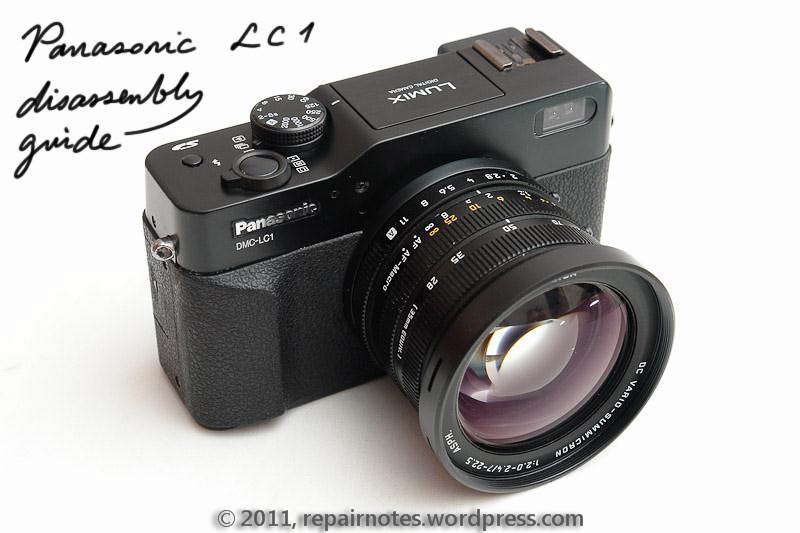 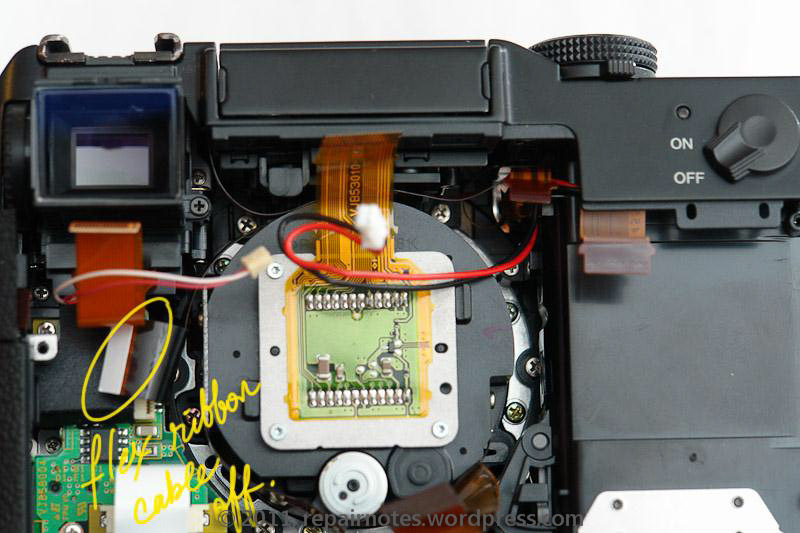 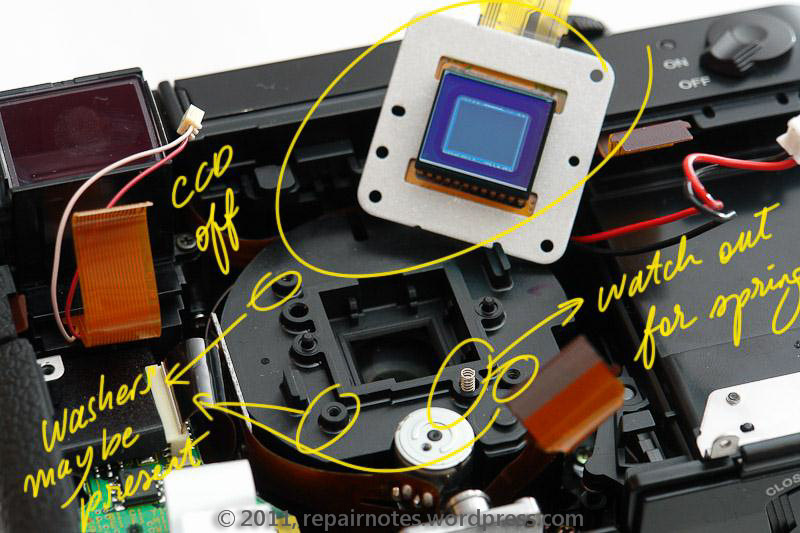 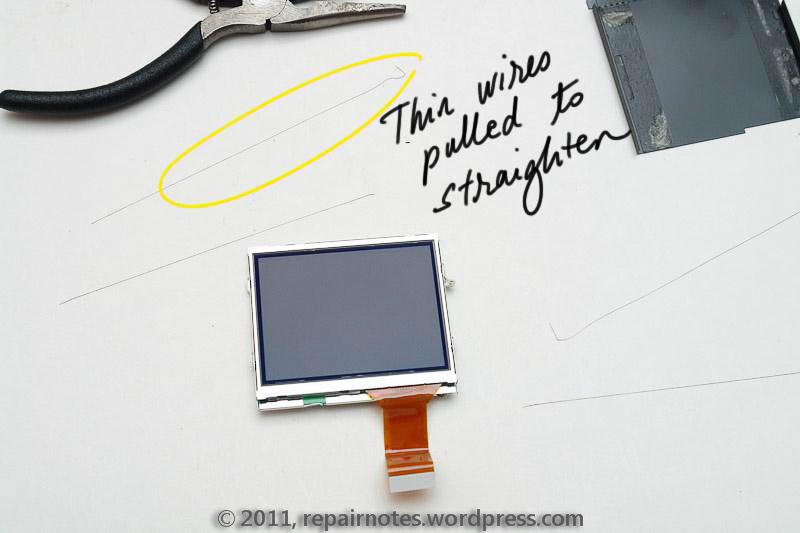 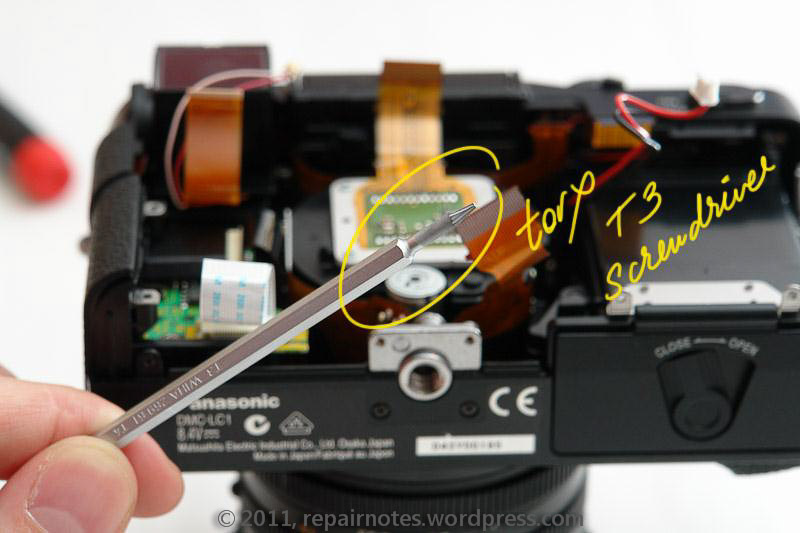 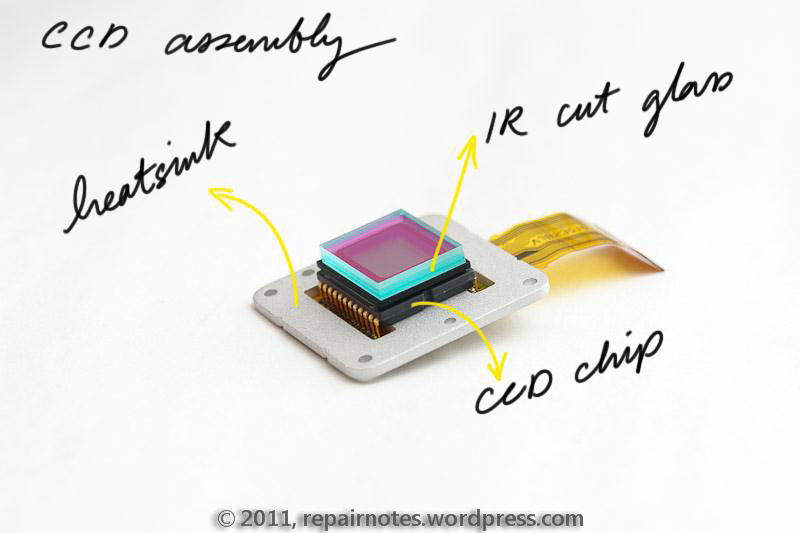 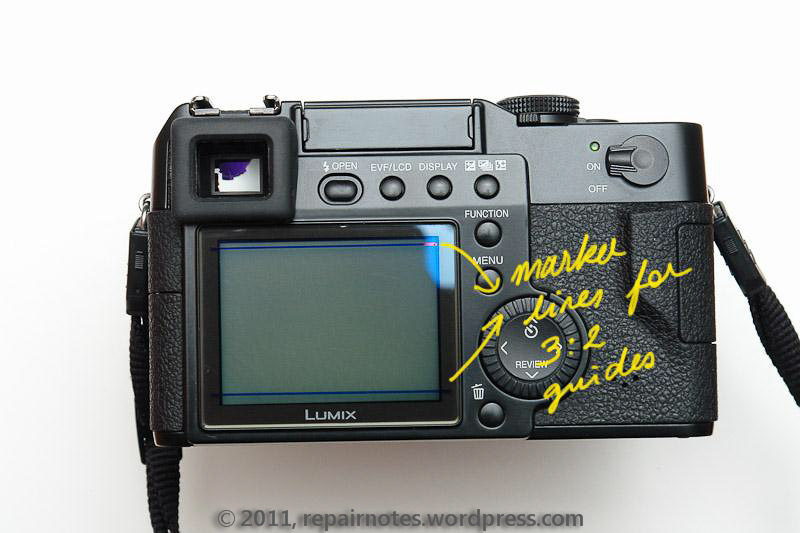 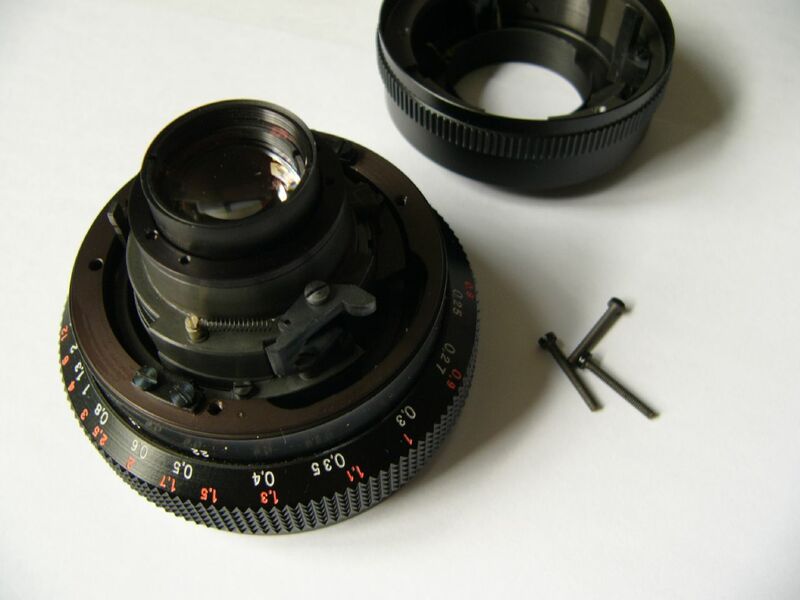 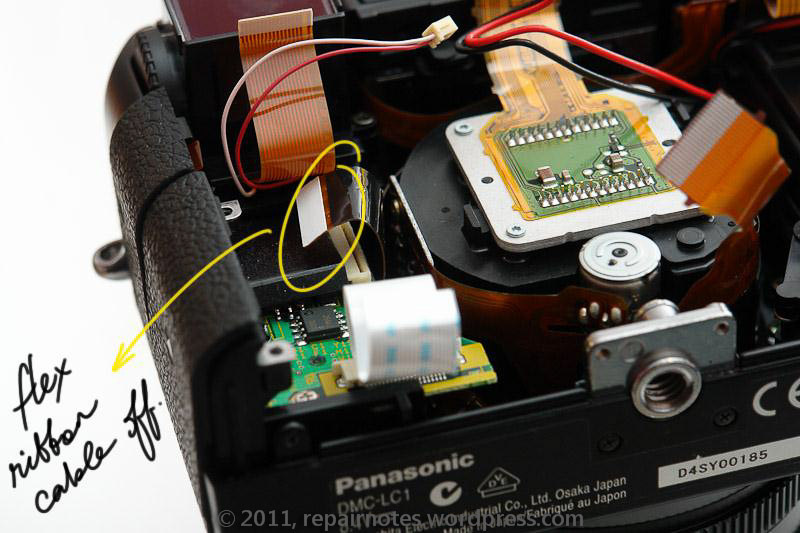 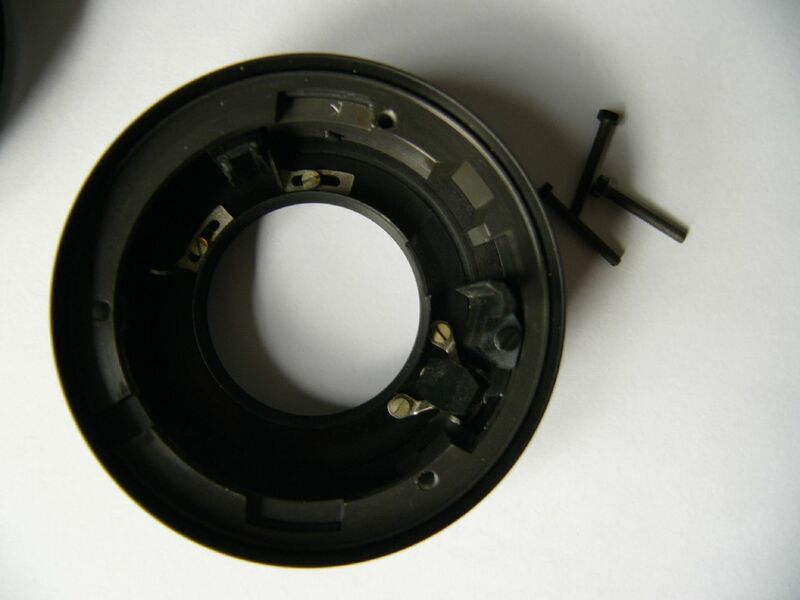 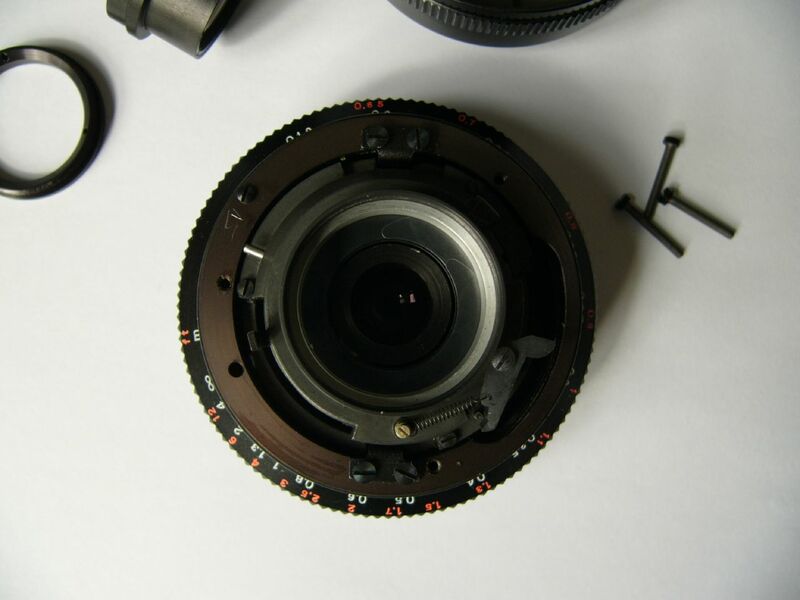 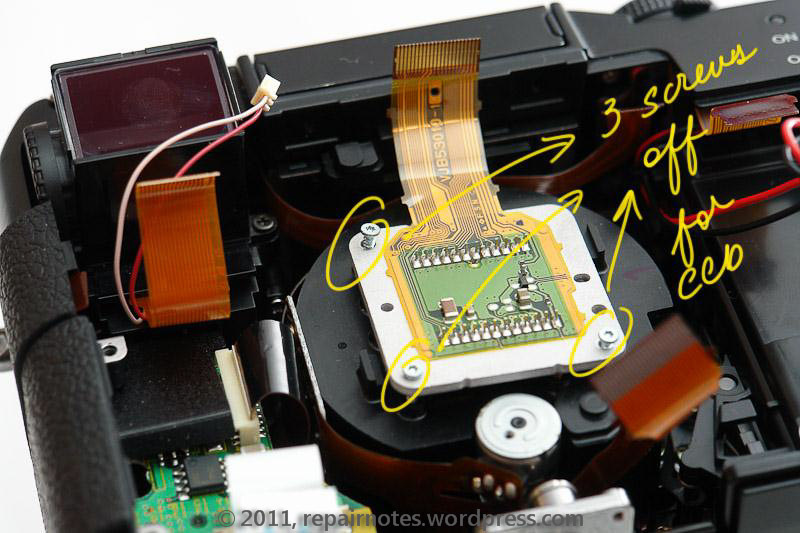 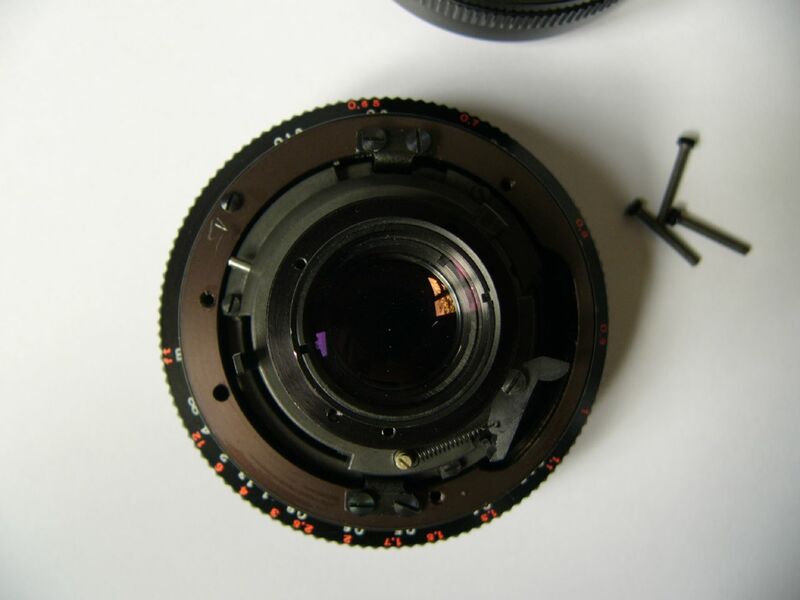 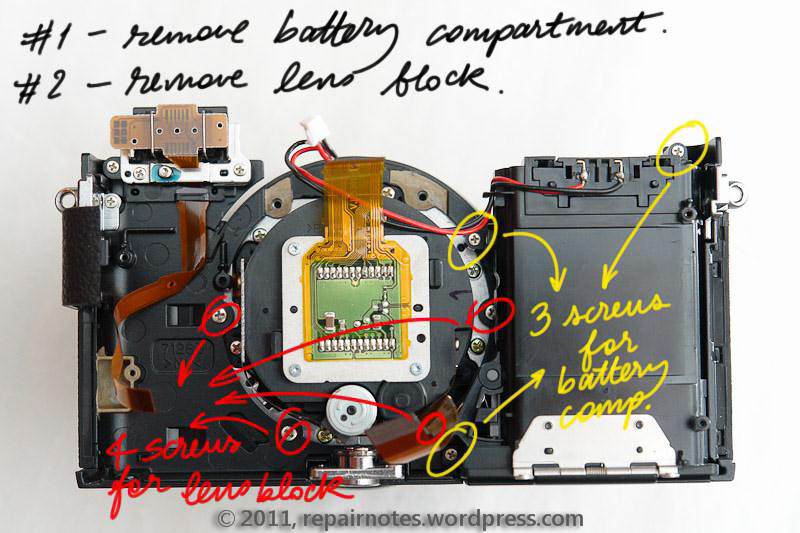 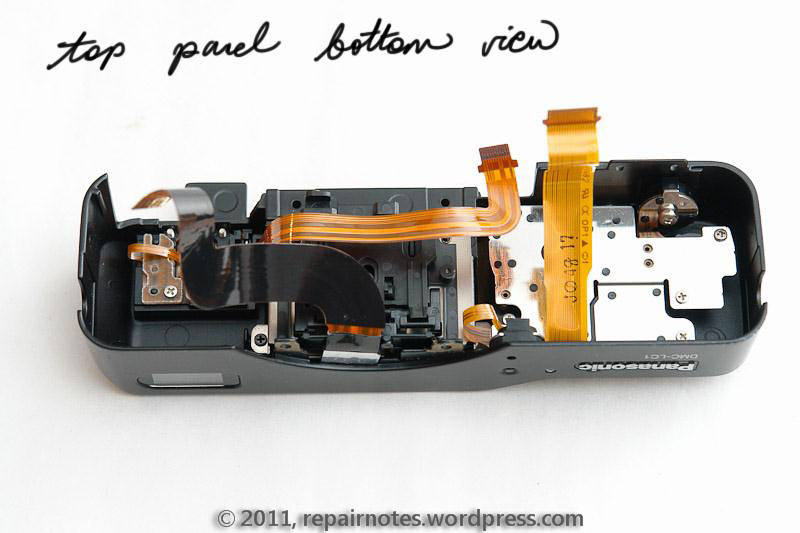 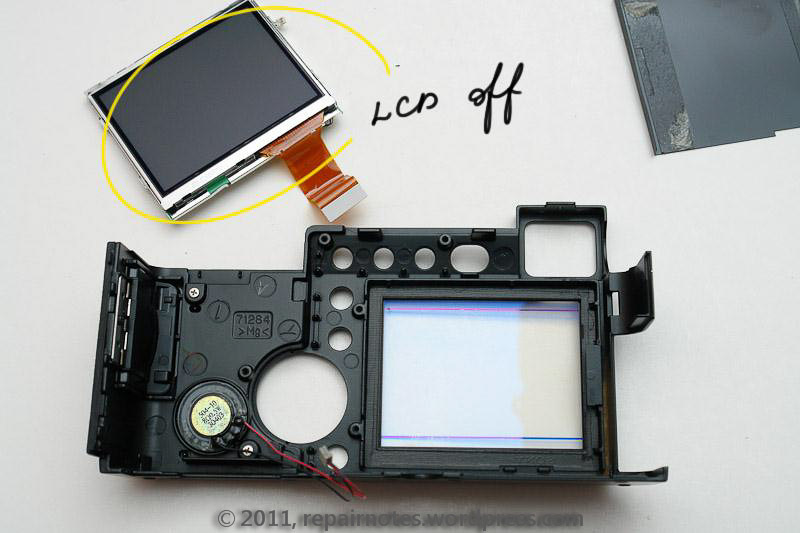 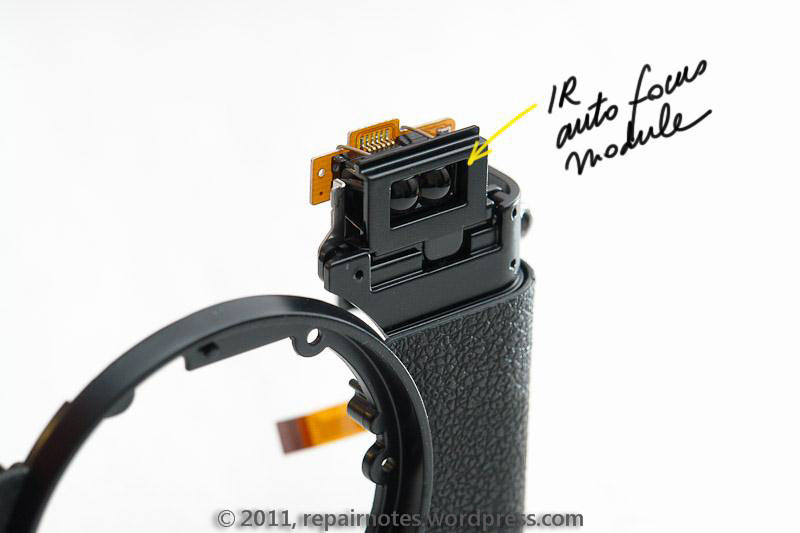 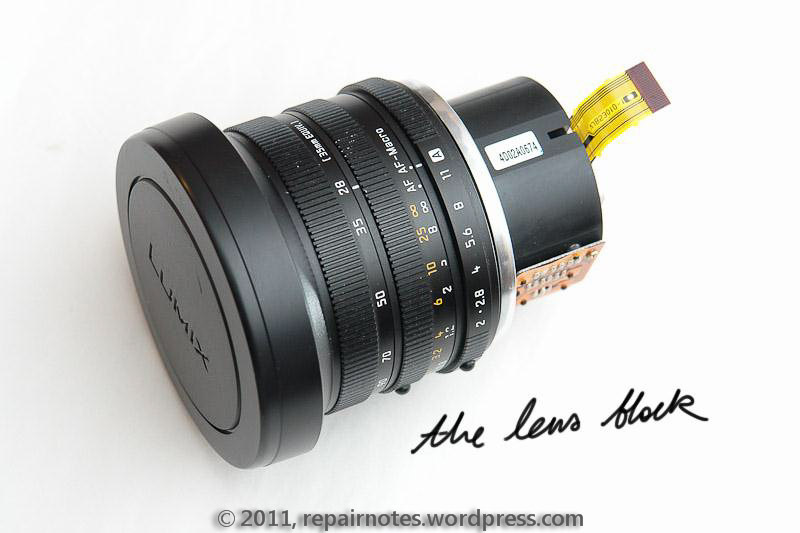 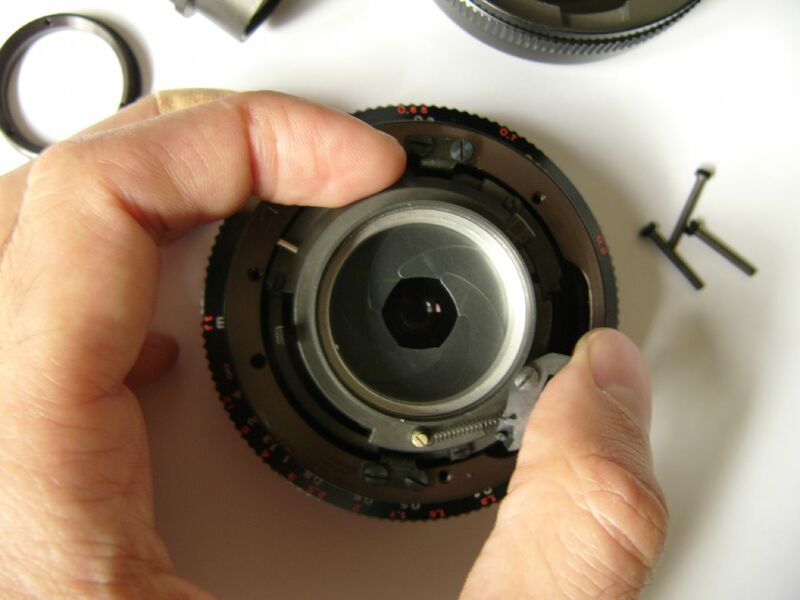 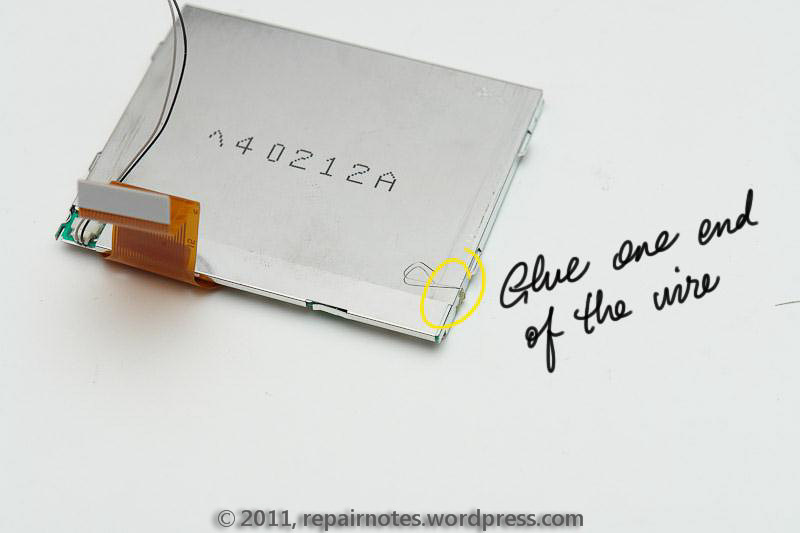 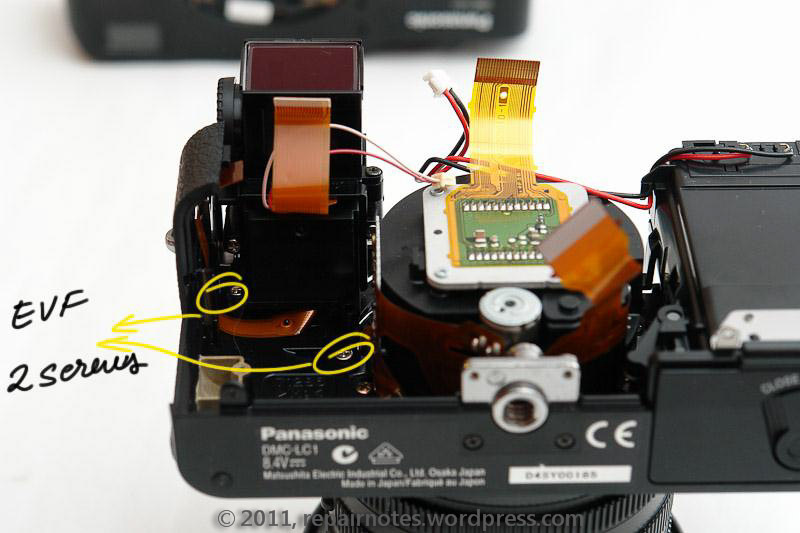 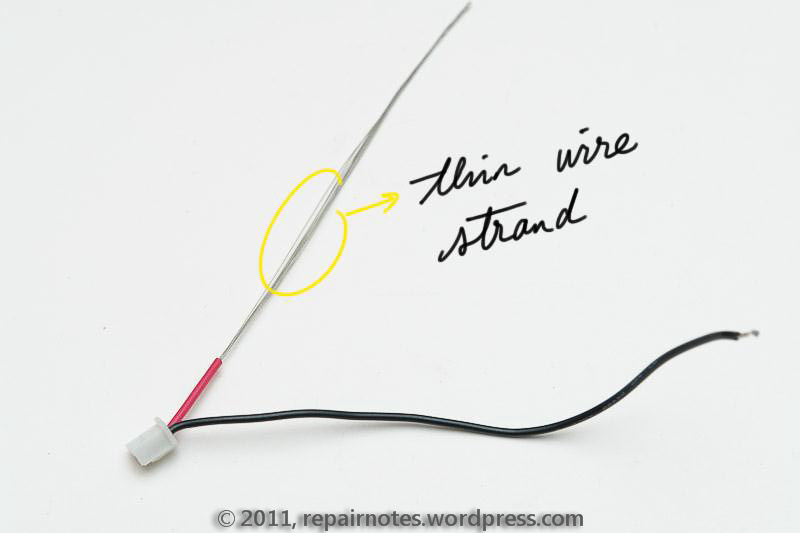 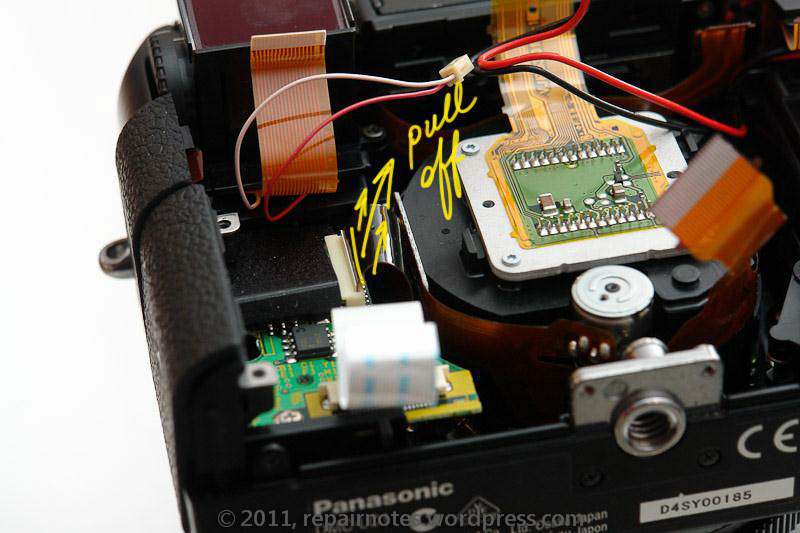 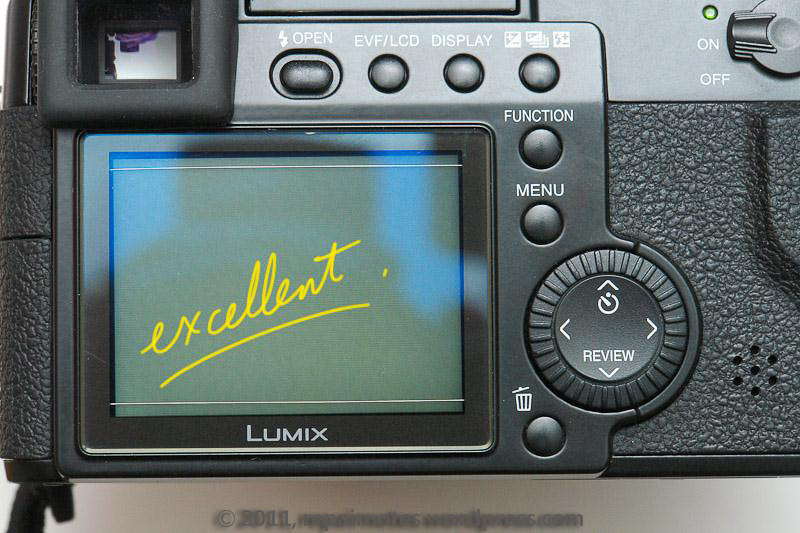 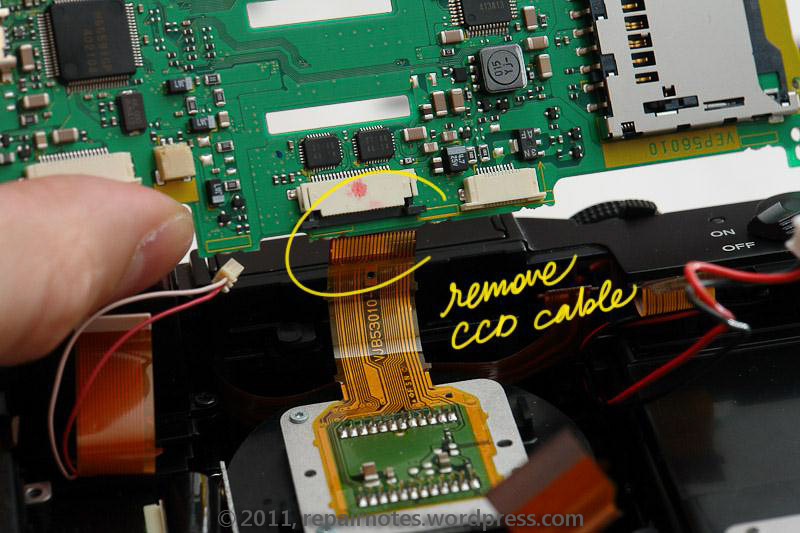 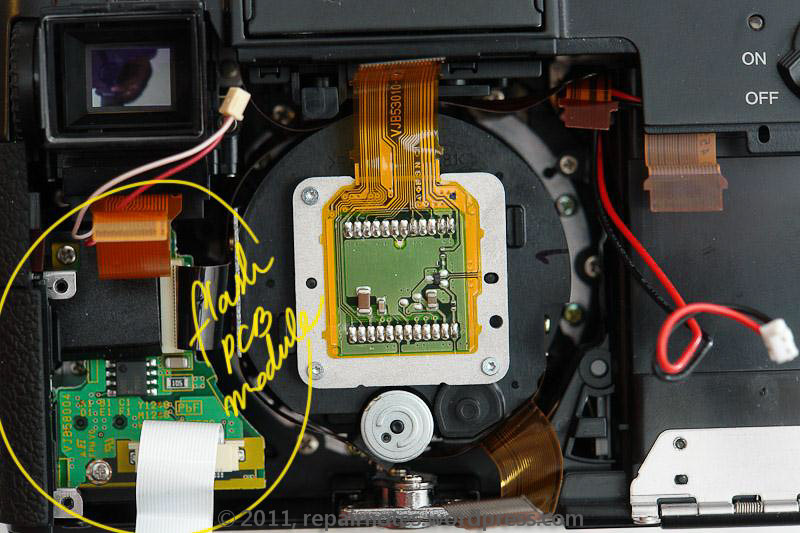 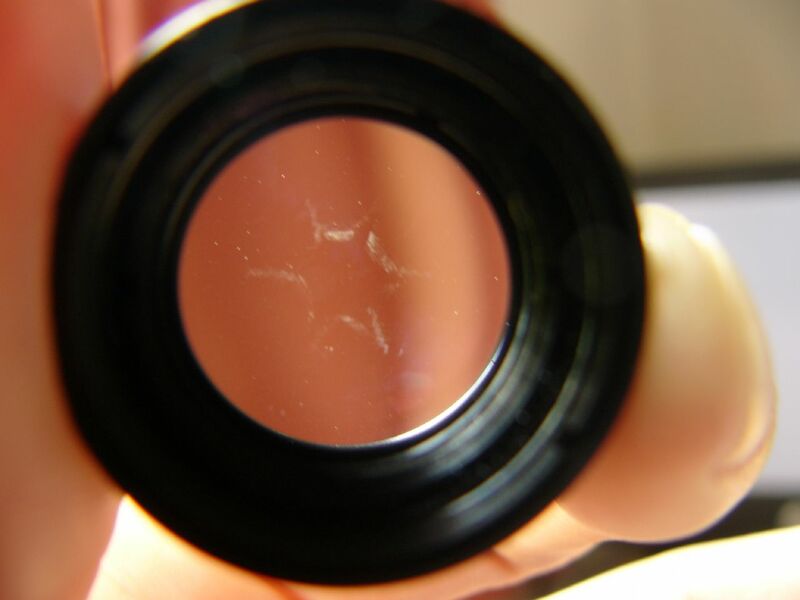 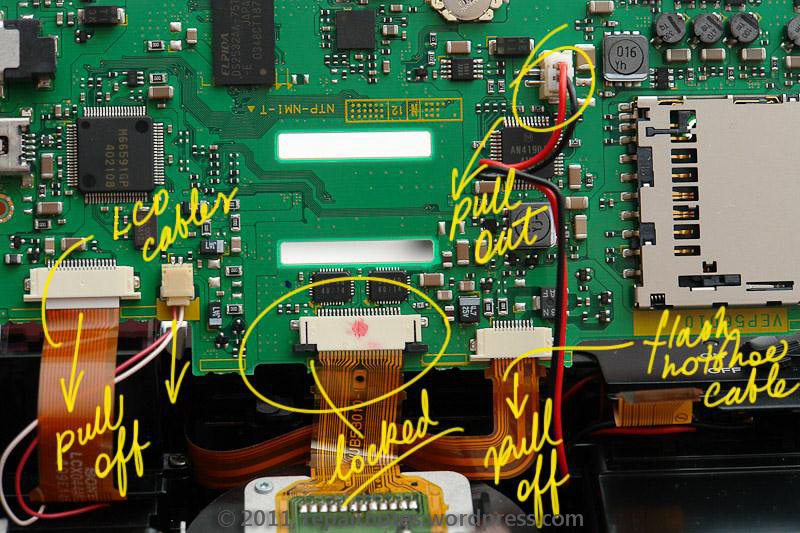 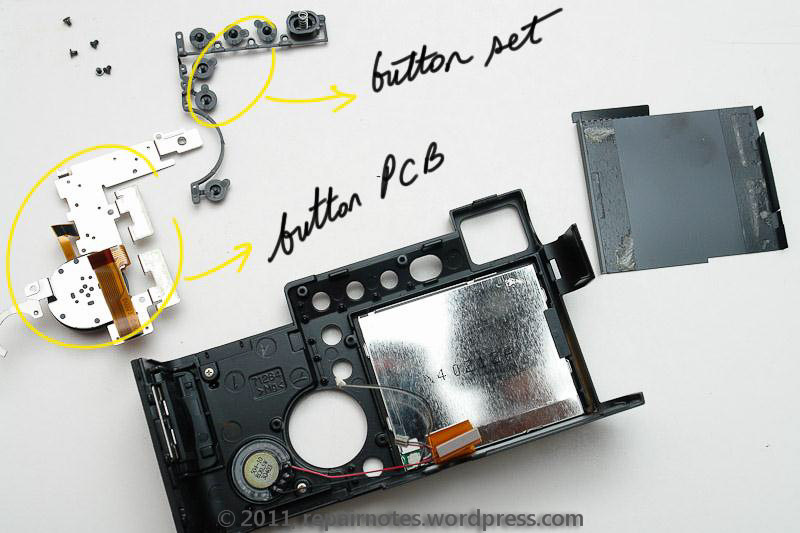 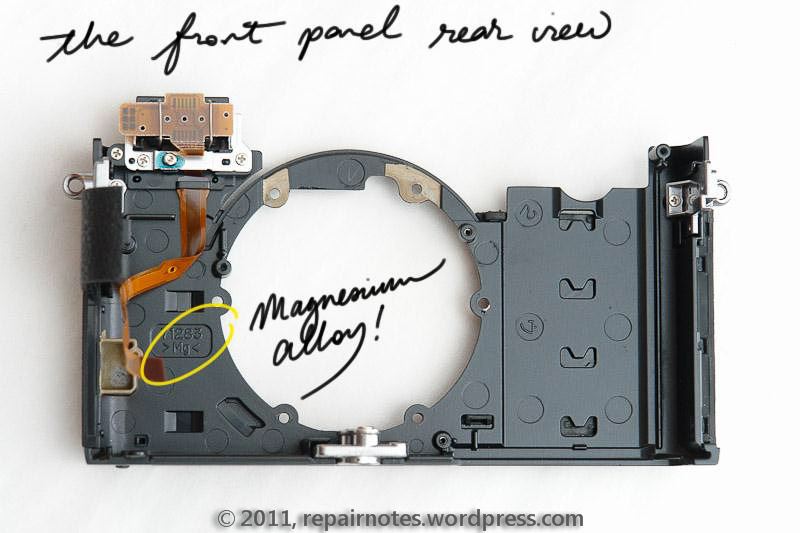 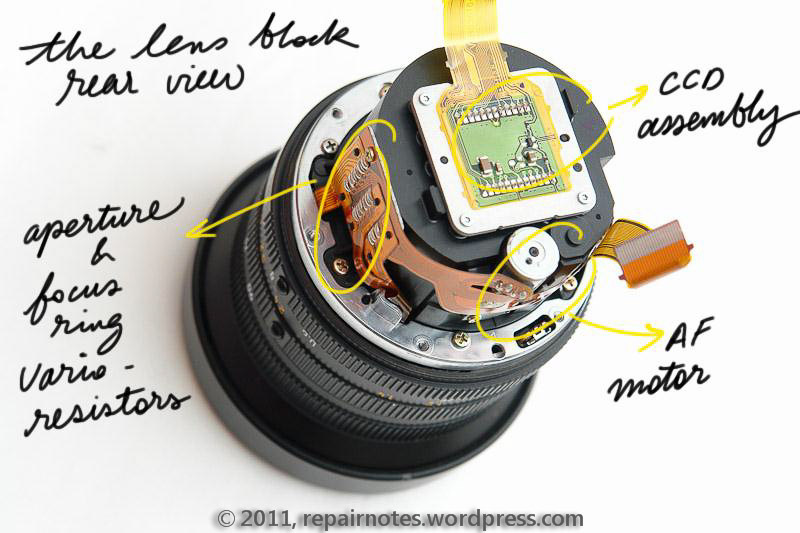 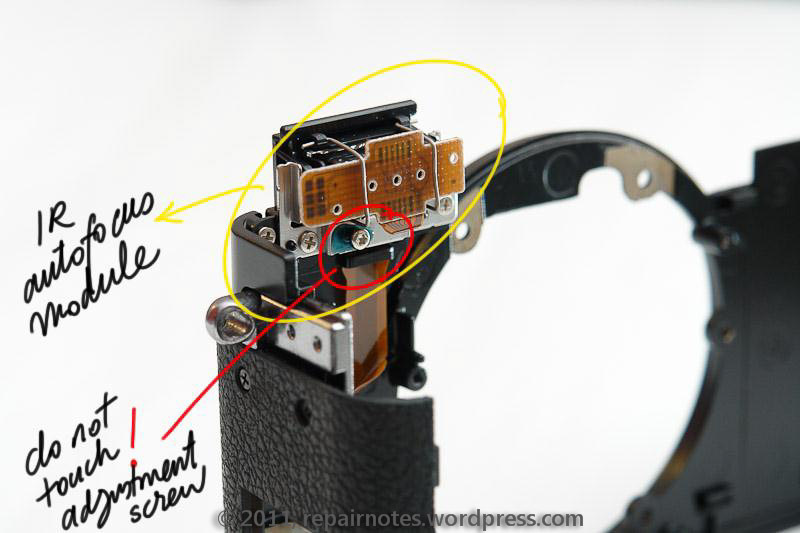 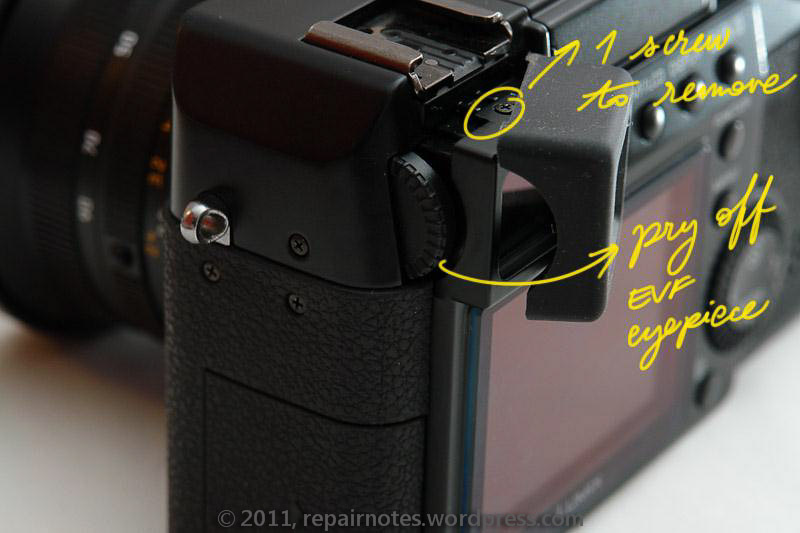 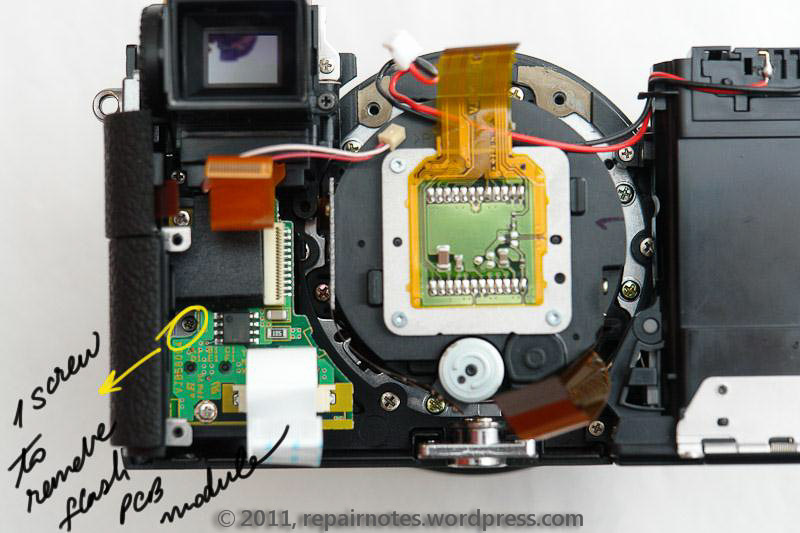 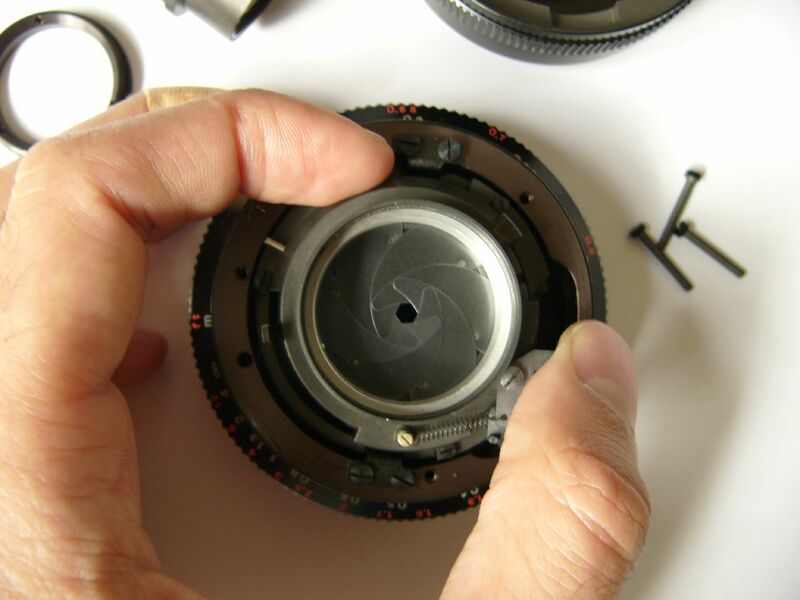 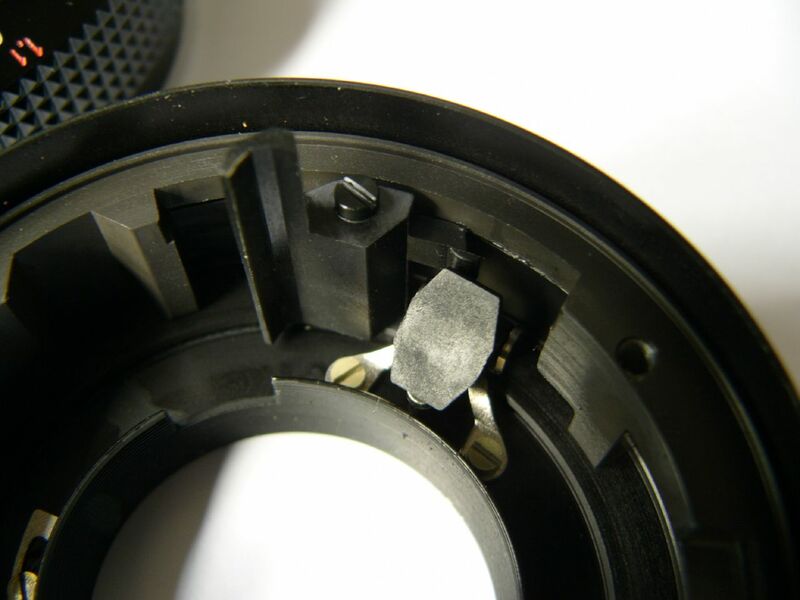 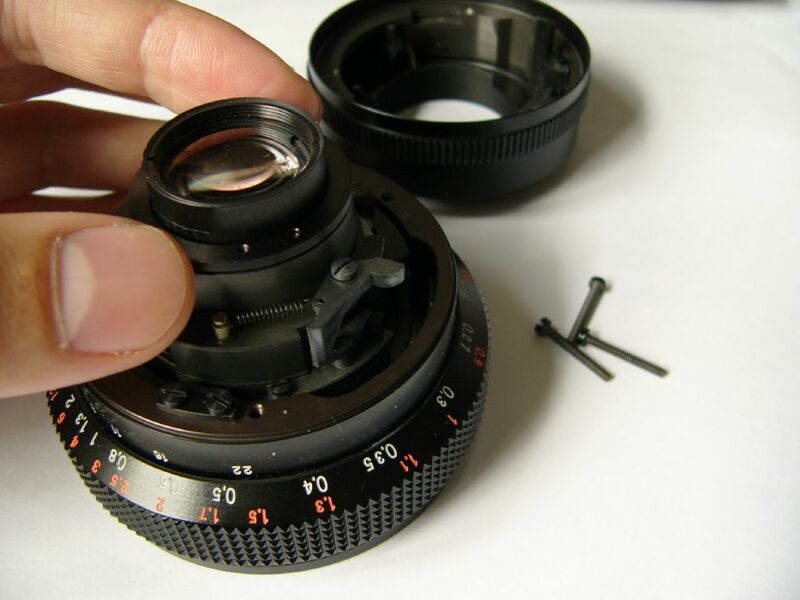 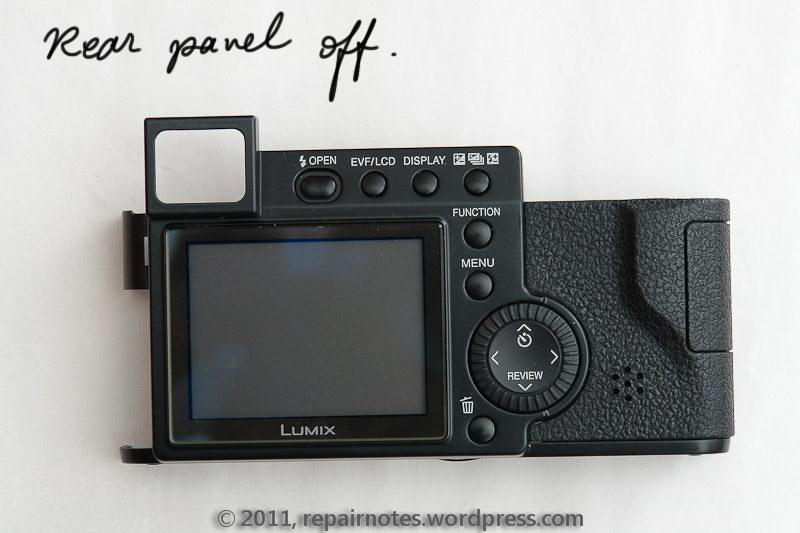 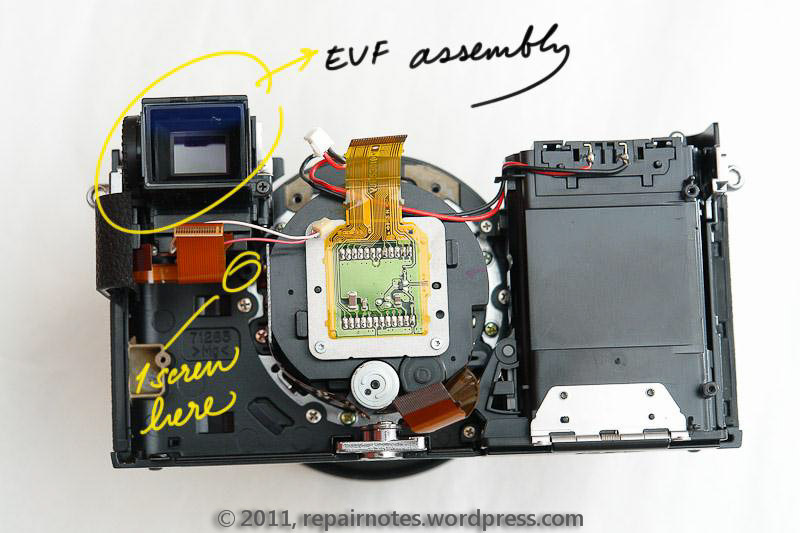 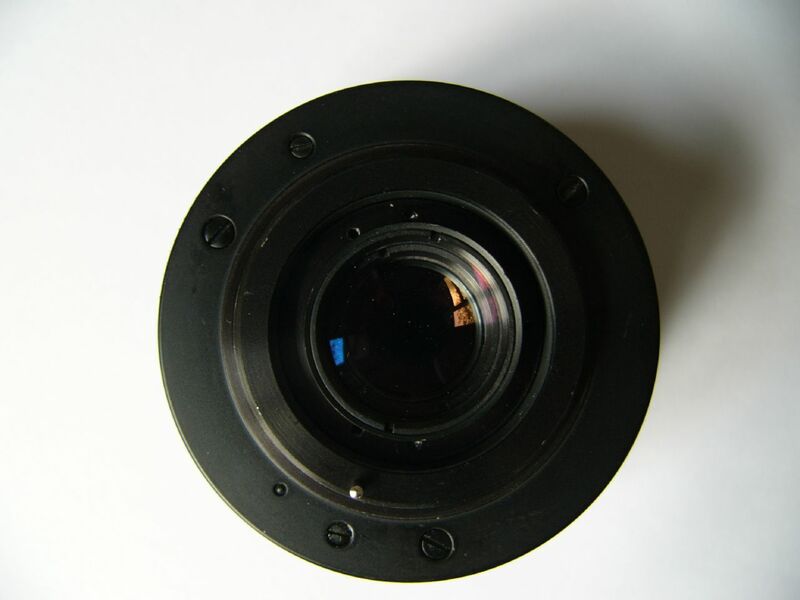 My focus is on photographic equipment, but now and then I will post some of my repairs on electronic devices, too. 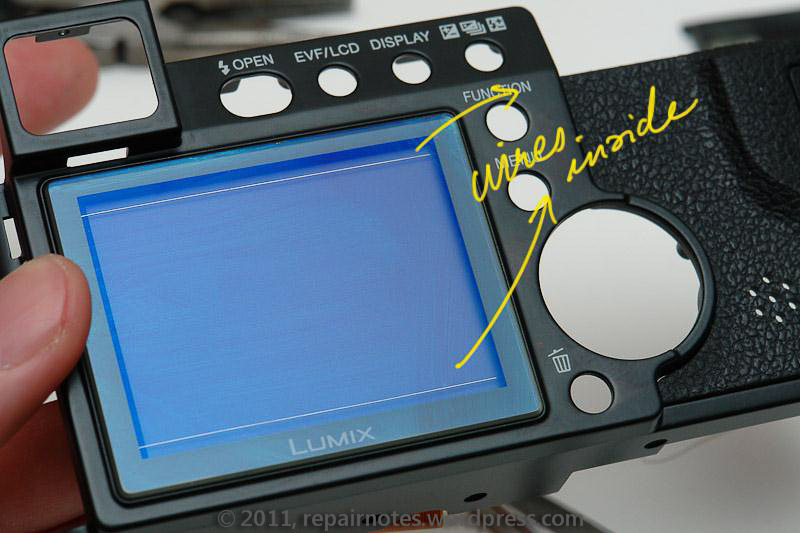 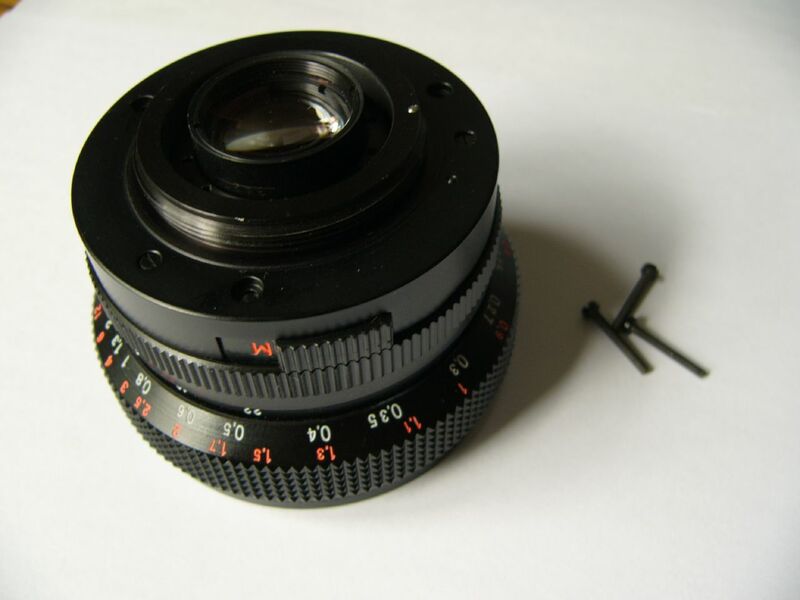 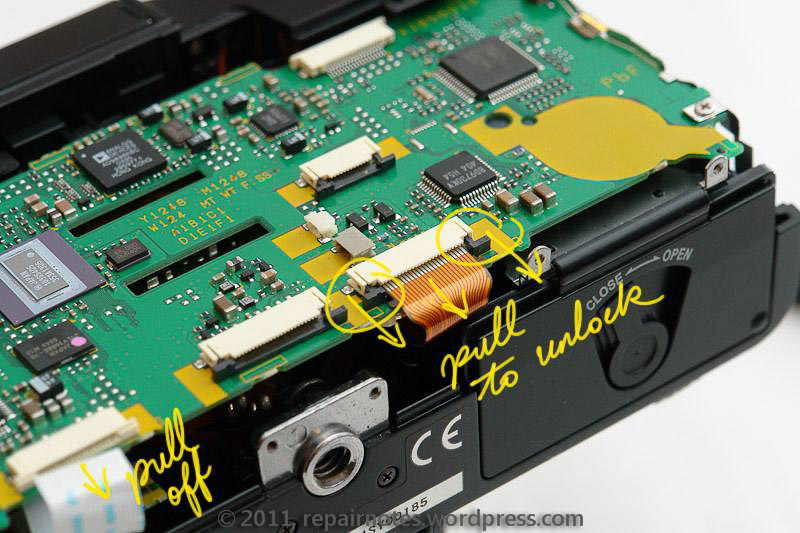 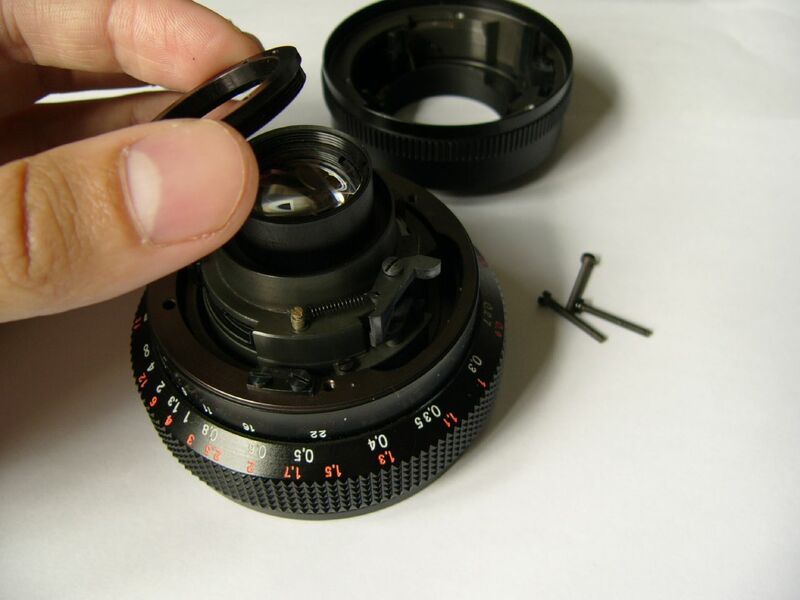 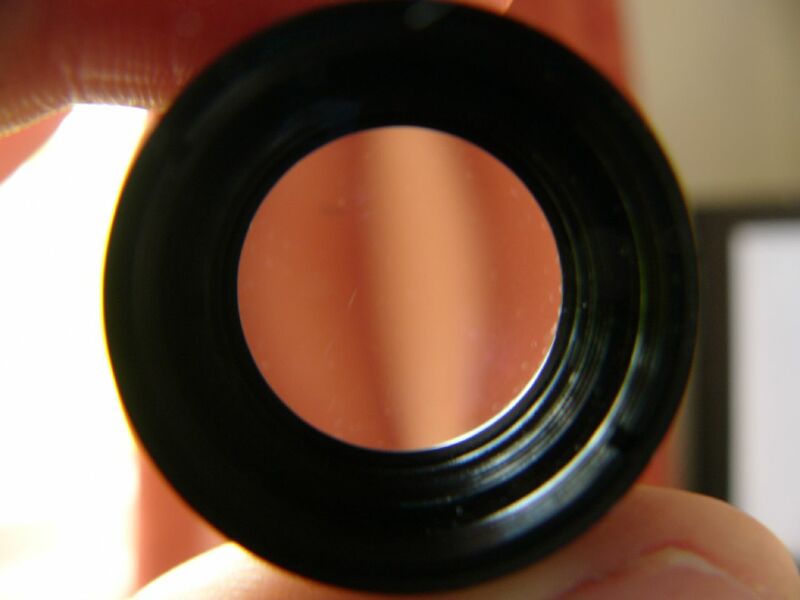 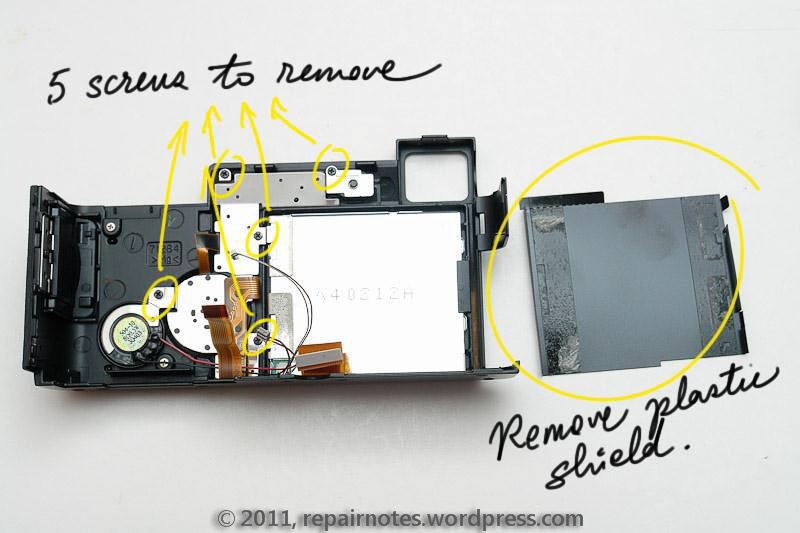 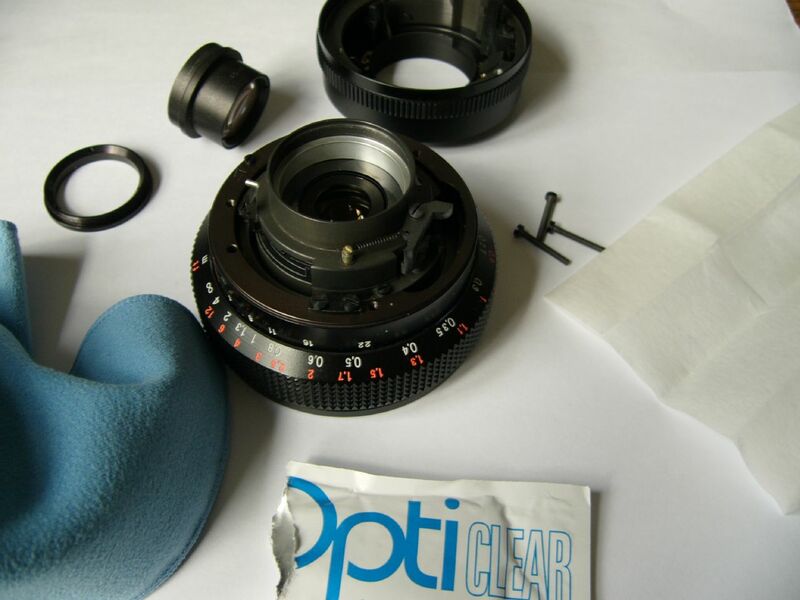 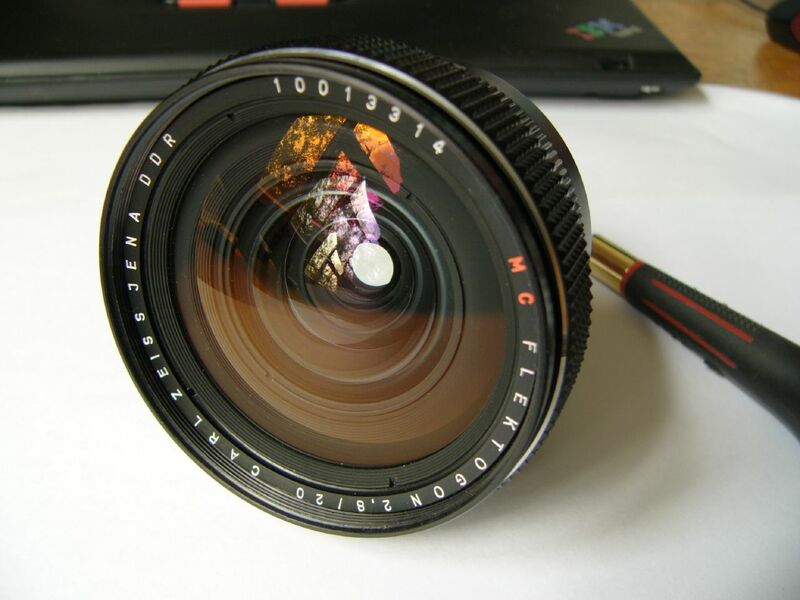 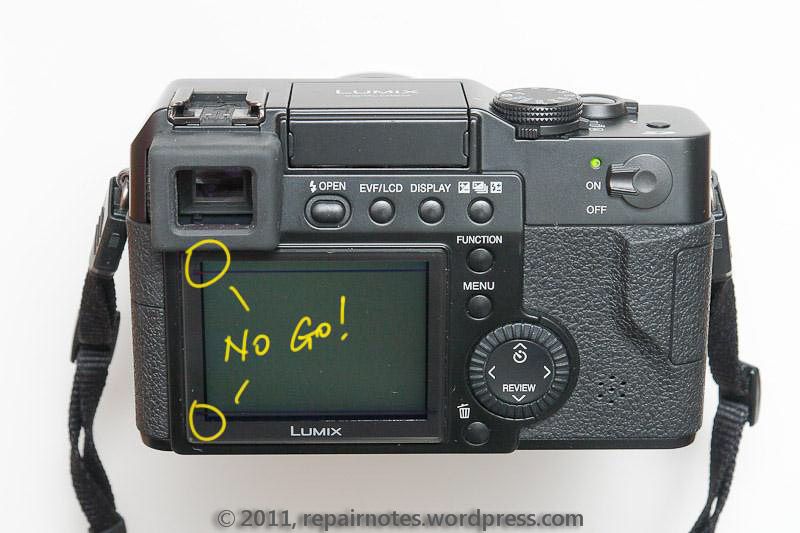 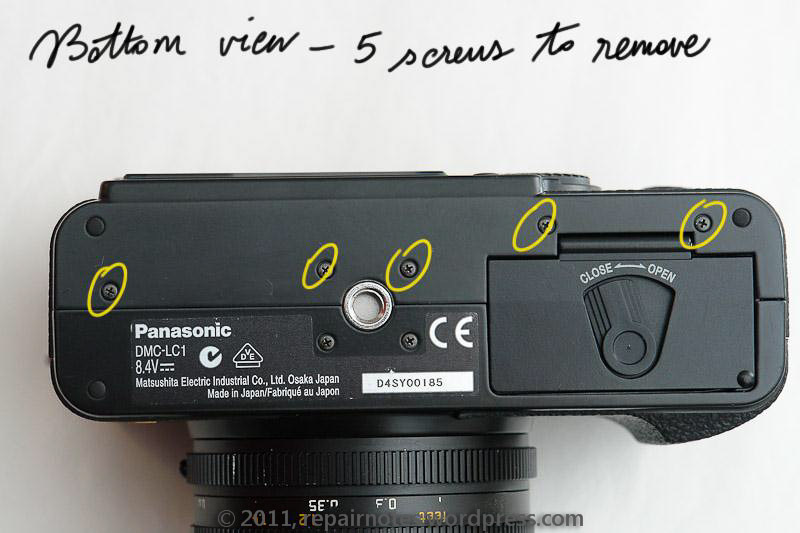 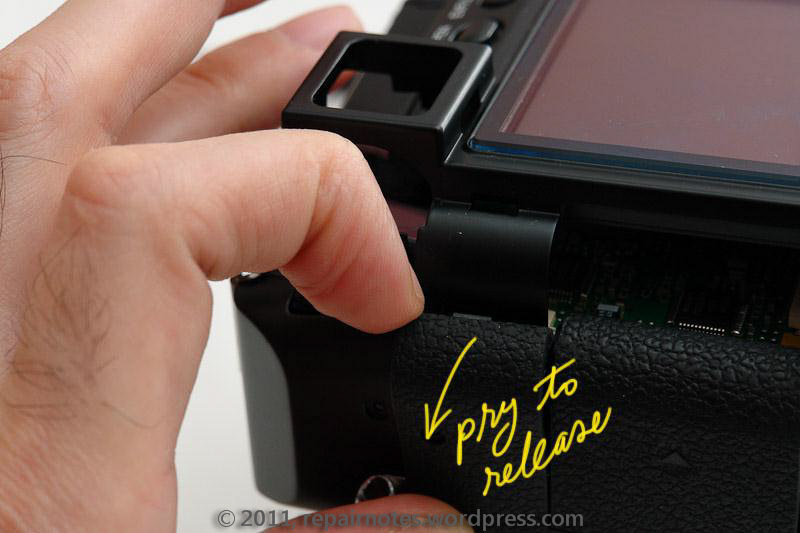 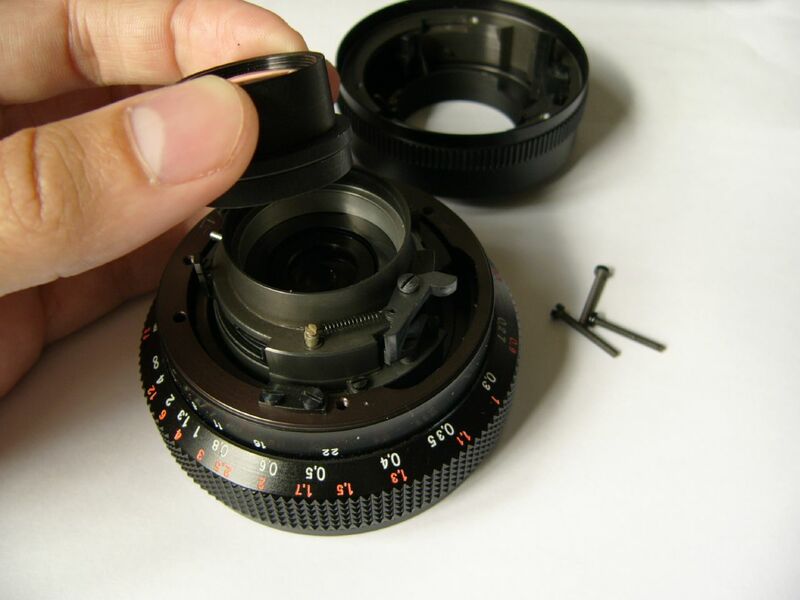 I will try to post my previous repair experiences retrospectively. 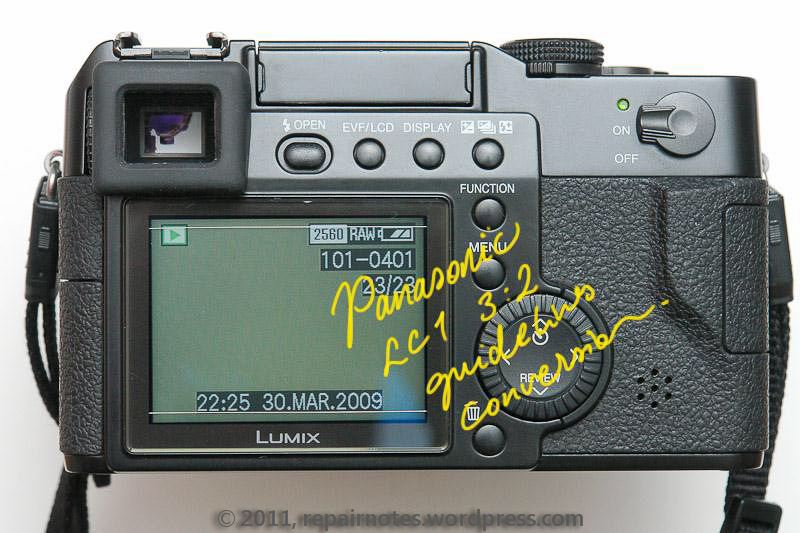 Since I am too busy with other things in life, this blog may grow slower than I think, well we will see.